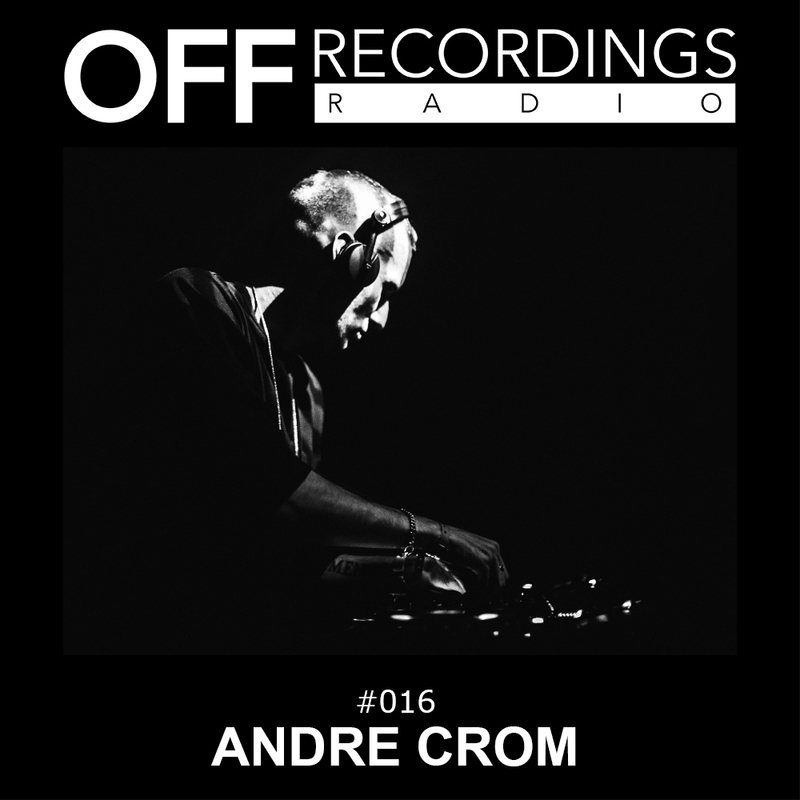 Welcome to episode 16 of the OFF Recordings Radio show. Today we listen to part 2 of Andre’s set for Decibel Sarajevo. The room filled up and he continued with more energetic techno. Similar to part 1, expect to listen to a couple of upcoming signings for OFF Recordings. Enjoy the set!